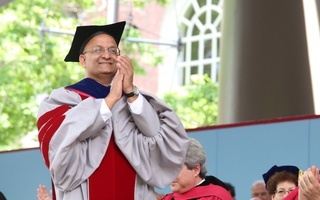 Harvard Business School will no longer look to fulfill a pledge to double the percentage of female protagonists of case studies after finding that an initial study underestimated that percentage, according to Business School Dean Nitin Nohria. At an event in 2014 celebrating the 50th year since the Business School began admitting women, Nohria pledged to double the number of female protagonists in classroom case studies by 2019. But in an interview Tuesday, Nohria said “people got very hung up about the numbers,” and that he instead hopes to increase diversity at the Business School more broadly. The original goal aimed to match case study protagonists with the number of female senior managers in the United States, which is currently around 20 percent. In 2014, the Business School estimated that around 10 percent of case study protagonists were women. 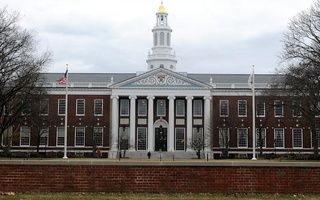 However, Colleen Ammerman, who directs the school’s Gender Initiative to increase female representation at the Business School, said administrators initially misidentified the percentage of female protagonists. Instead, she said women already comprised roughly 20 percent of case study protagonists in 2014, making it more difficult to double the percentage than some originally thought. 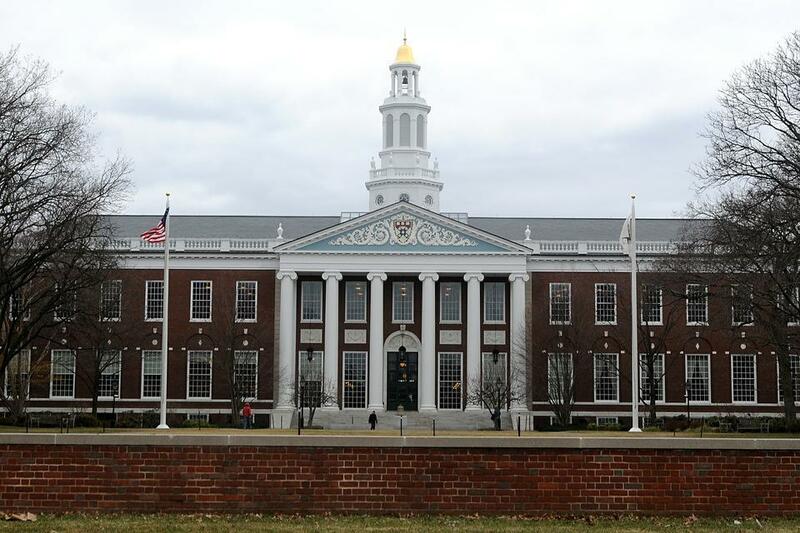 Nohria said Tuesday that he sees the numerical aspect of the Business School’s charge for gender equity to be less important than its broader principles. “The real purpose of this was never a numerical goal: the real purpose of it was to say it’s important for us to be mindful that our curriculum itself conveys to people who they think should be in leadership roles,” he said. 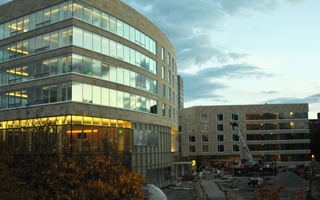 Nohria added that the Business School will continue to push for greater representation of women in the classroom. “We’re not stopped, we’ve not got complacent, and we’re not saying we’re done. We’re still trying to improve on every dimension that is possible. It’s an ongoing commitment,” he said. The attempt to increase women protagonists is part of a larger initiative within the Business School that conducts research on factors that may hinder success of women and people of color in business. The Gender Initiative, chaired by Business School professor Robin J. Ely, brings together faculty across disciplines to research gender inequities in business and other professional industries. 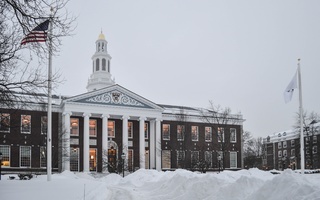 “We start an initiative so that our research will have more impact on the area as a whole than the sum of the parts,” Ely said, adding she hopes the initiative’s work will eventually close the gender gap in Business School admissions. Currently, 43 percent of Business School’s Class of 2018 are women, compared to 41 percent from the Class of 2015. —Staff writer Luke W. Xu can be reached at luke.xu@thecrimson.com.